 Swimmer’s Itch Saison Now Available in Cans! 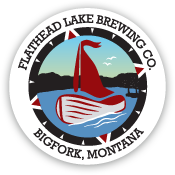 Hey Flathead Lake Brewing Co. beer fans! We have started canning our first Belgian beer in cans, the Swimmer’s Itch Saison. This beer is light, refreshing and the perfect accompaniment to all of your summer adventures! Our Belgian-style Swimmer’s Itch Saison is a liquid ode to summertime on Flathead Lake. Swimming in the lake in the summer is one of the greater adventures of living in the Treasure State. The Belgian yeast strain produces loads of fruity esters, with clove and banana in the forefront. Sweet orange peel and coriander add a citrusy/spicy character that rounds out this classic style.